Michele Johnston Design worked with the team at the Personal Excellence Program to create an internal training website for Genentech. Their new content management system gives them real-time power to update content, add files and video. When we met the doctors at GGCC they were looking for help creating marketing materials for their state-of-the-art medical facility. Michele Johnston Design worked with their team to deliver creative content embodying GGCC's core values of committment and innovative paitent care. 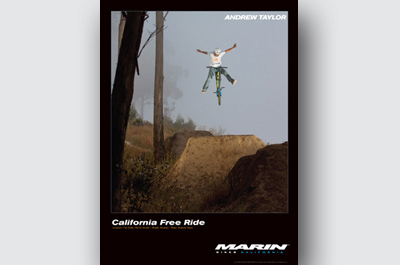 As part of their 25th Anniversary, the team at Marin Bikes came to us looking to elevate their brand while expanding Marin Bike's geographic customer base. Our solution: an integrated print campaign making the unique California landscape and lifestyle accessible and real for a local and international audience.